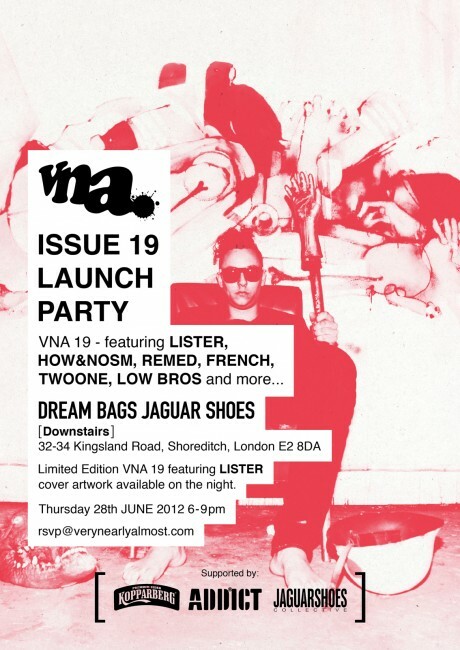 This Thursday sees the launch of VNA 19 at Dream Bags Jaguar Shoes in Shoreditch, London. 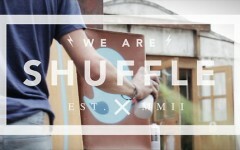 Running from 6 through to 9, there will be drinks, and a limited edition cover artwork from Lister on the night. RSVP to rsvp@verynearlyalmost.com to secure your place!